Announcement: We are launching a new product! 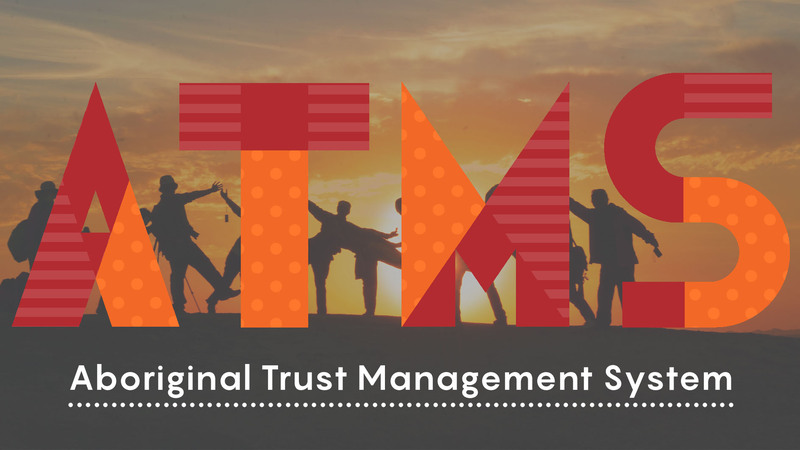 Many Indigenous trustee organisations are responsible for the investment and distribution of funds derived from native title claims and entitlements. This is an important and significant role. There are unique challenges associated with the management and governance of these responsibilities, and historically the processes and procedures in place at these organisations to manage day-to-day activities have been ad hoc and time consuming. Illuminance Solutions is experienced in working directly with Indigenous organisations to design and implement customer relationship management systems – including cloud-based platforms – to facilitate key processes and procedures, including record maintenance and management, claims management, procedural systems, and accounting and reporting functionalities. We have developed a unique solution which addresses the problems faced by the industry. Our solution converts paper based Fund Applications and Community Program Applications to digital records using a system that is easy to use and easy to implement. We are experienced in providing training to employees to ensure that the potential benefits of the new systems are properly realised. These systems benefit more than merely the trustee organisations – they are able to make significant and lasting improvements to the lives of community members. Trustee organisations are better able to focus on strategic activities, with reduced resources required to manage ongoing, more administrative tasks. ATMS is built on a modern and powerful Microsoft Dynamics 365 cloud-based platform, that combines components of Customer Relationship Management (CRM) and Enterprise Resource Planning (ERP), along with productivity applications. The platform has been tailored to improve productivity, recording and communication, application and fund management, and accounting tools has been integrated for a complete trust management facility.